We hope everyone had a fun filled holiday season! Did anyone make a new years resolution? 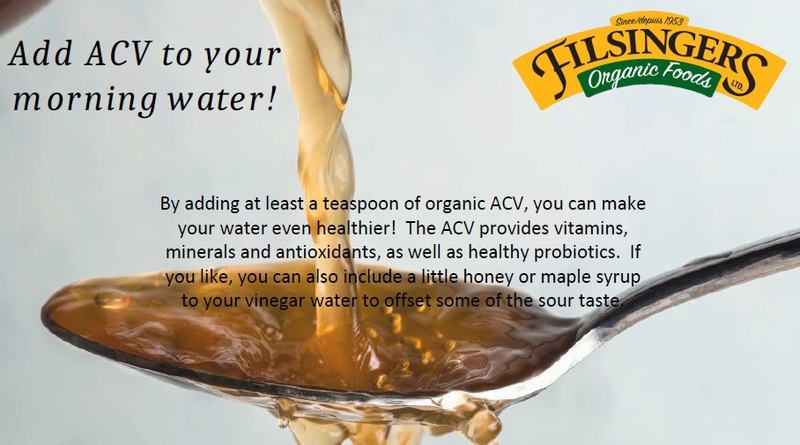 If so - I hope it includes taking our organic apple cider vinegar everyday! So many great health benefits!